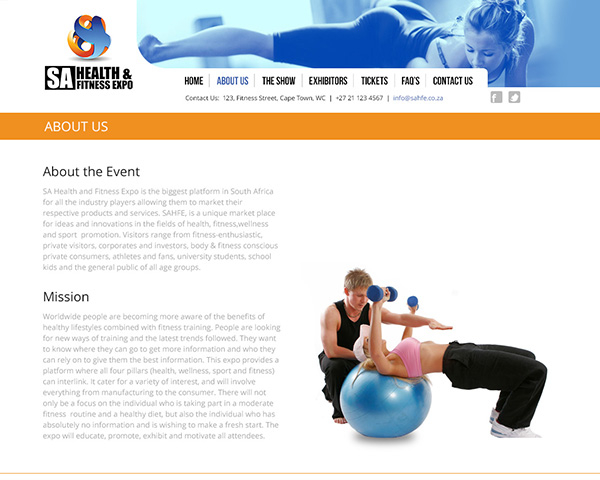 Web/Interface design for Anand at LiquidSynergy. 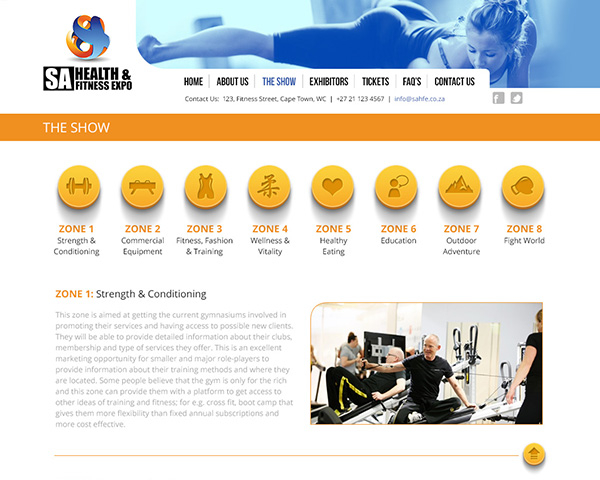 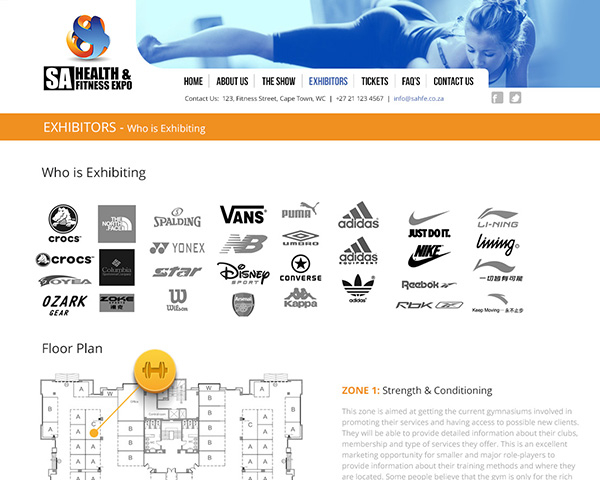 His client will be running a health and fitness-related trade show and wanted a website to promote it. 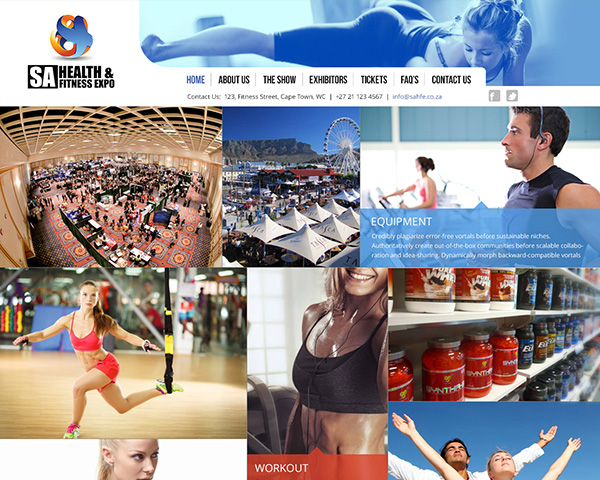 The design of the homepage was inspired by Windows 8/Metro, and while I’m no fan of the OS itself, I do like the modular, tiled carousel.